A schematic picture of the geological history of the southern Finland. a) 1900 million years ago island arcs (green) formed, when two oceanic plates collided. Sediments are formed from the eroded material (blue). b) 1880 – 1860 million years ago the island arcs collide with a microcontinent (yellow) at the Fennian orogeny. Rocks were subjected to high pressure and temperature, and were metamorphosed. c) 1850-1810 million years ago temperature and pressure rises as a result of new collisions and the lower part of the crust starts to melt (pink). Image: Ari Brozinsky and Olav Eklund. Svekofennic main area (Finland, eastern Sweden and northern Estonia) was formed, when island arcs collided with the microcontinent at the north. 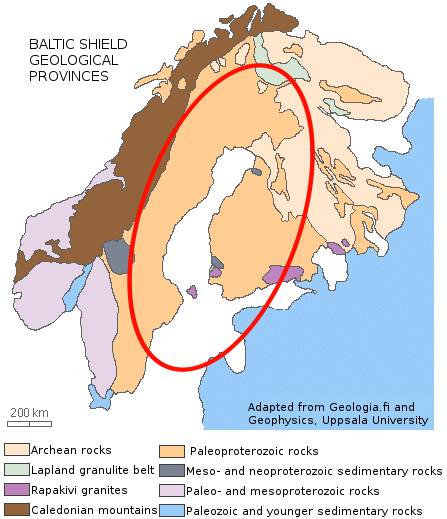 Rocks from the island arcs and ocean sediments were folded and pushed upwards forming a new mountain range. 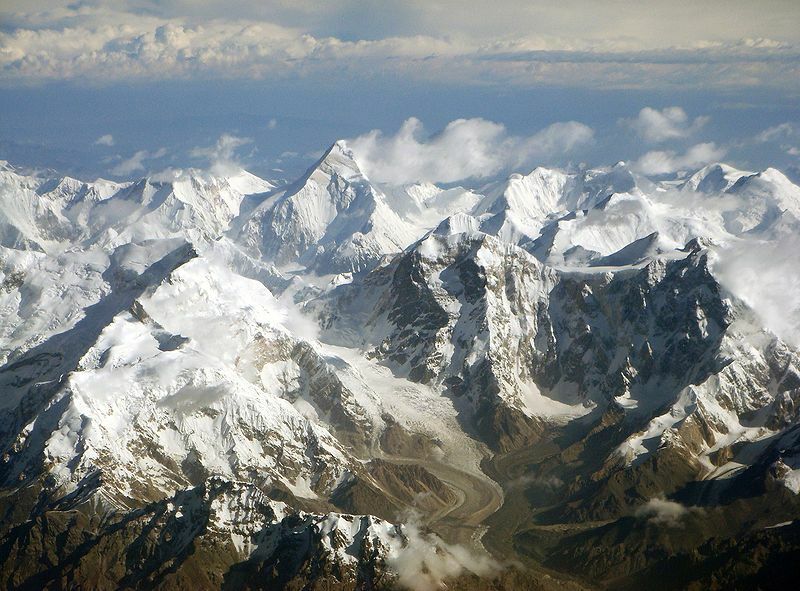 This formation of mountains is called as Fennian orogeny.